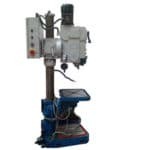 As well as new we also have a range of used drills in stock, which has been acquired in part exchange. This list of machinery is regularly changing, get in touch to let us know what you are looking for. 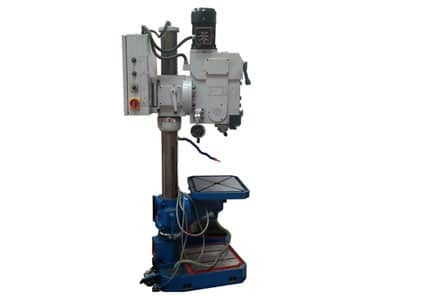 Please can you send me a quote and/or call me to discuss Used Drills in more detail.